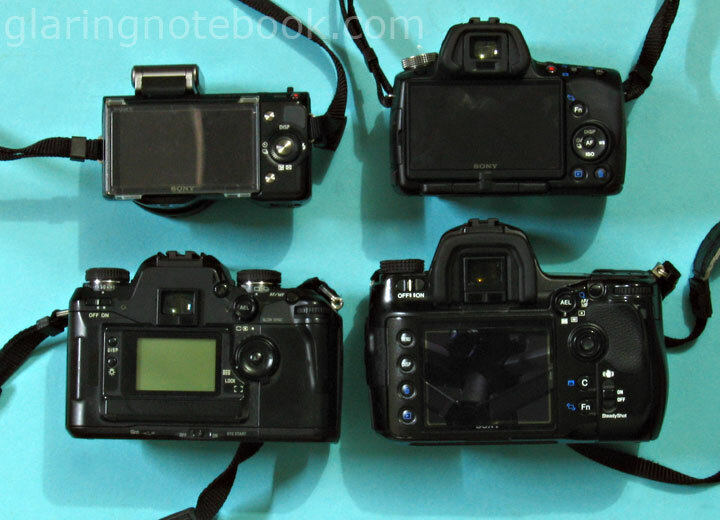 Clockwise, from top-left: Sony Alpha NEX-5 + Sony LA-EA1 A-mount to E-mount adapter; Sony Alpha SLT-A55, Sony Alpha DSLR-A900, Minolta Dynax 7. 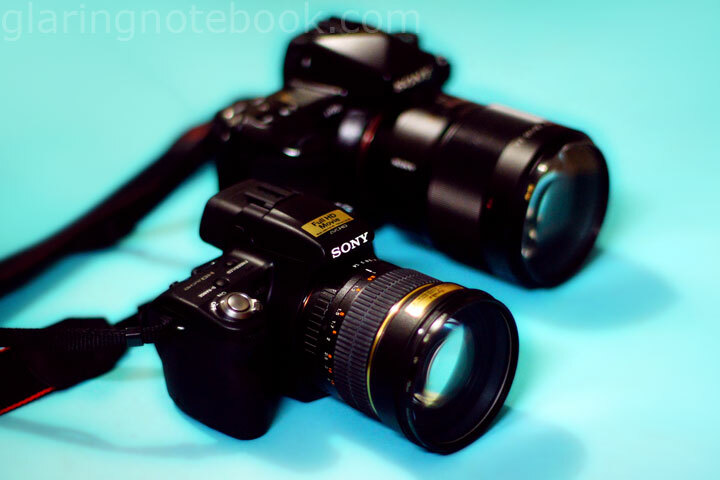 A55 + Opteka 85mm F1.4 versus A900 + Zeiss 135mm F1.8; same range. 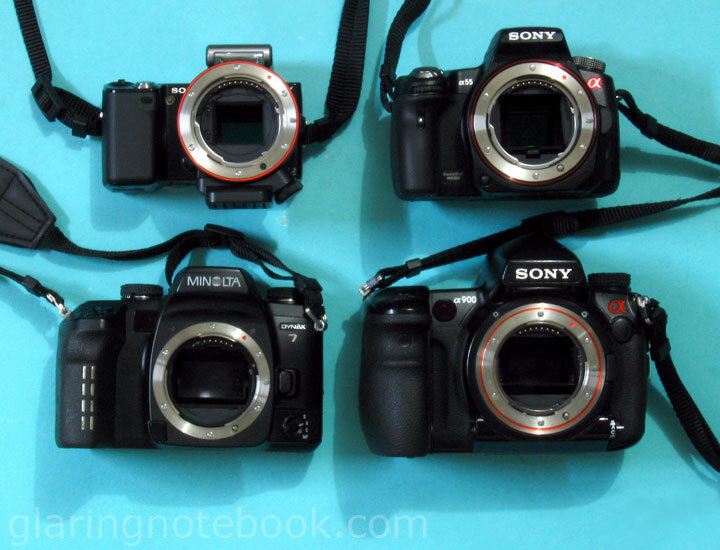 Left to right: Sony Alpha NEX-5 + Sony LA-EA1 A-mount to E-mount adapter; Sony Alpha SLT-A55, Minolta Dynax 7, Sony Alpha DSLR-A900. 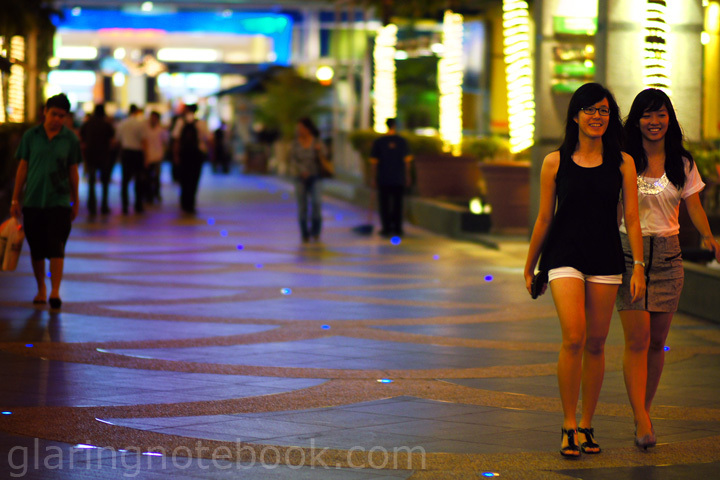 Here’s a quick grab shot from the waist with the LCD screen flipped out, with the Sony SLT-A55 and Opteka 85mm F1.4! 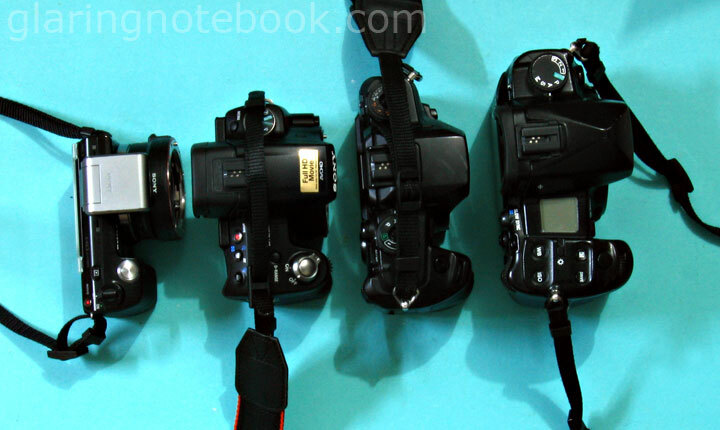 EXIF included. 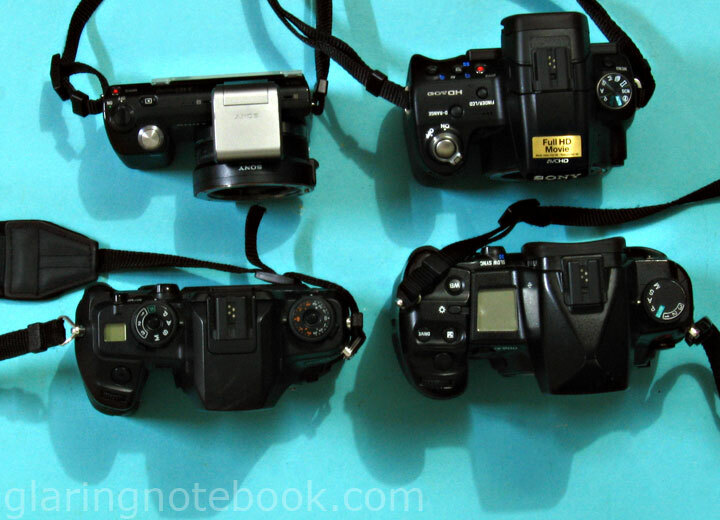 This entry was posted in Geek, Pictures on October 8, 2010 by 2konbla. Bringing out the big guns are we? Been a long time since we hang out, where are you now? dreaming Artemis: I will call you one of these weekends! Thanks Wai Keong! You should still be cranking outstanding shots yourself, show us! OMG. Still on a Sony binge since the last time I met you. Goodness me, still cranking out outstanding shots!